Young filmmakers from across the UK were recognised today as film education charity Into Film announced the recipients of its 4thannual Into Film Awards. 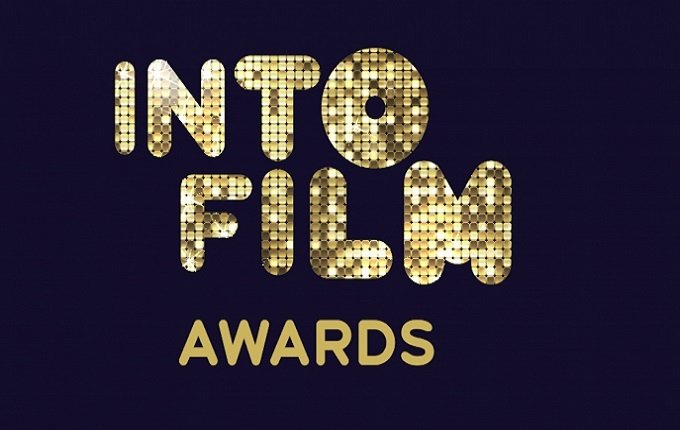 The Awards pay tribute to outstanding 5 – 19 year olds from across the UK who have demonstrated exceptional achievements in filmmaking and film reviewing. Hosted by Into Film and supported by the BFI through National Lottery funding, the young filmmakers were honoured at a star-studded red-carpet ceremony at BFI Southbank. Hundreds of young people from across the UK submitted their own short films and film reviews to be considered in the Awards, with nominations exploring a wide range of themes and issues including bullying, history, and immigration. The short films were created and produced by young people as individuals or as part of a wider group in schools, colleges or youth groups. The non-filmmaking categories – the film clubs of the year, reviewers of the year and teacher of the year – recognised creative use of film as an educational tool in school. Winners hail from across the UK, with young people from Wales, North Yorkshire, Devon, Scotland, Northumberland, Bradford, Northern Ireland and London being recognised for their achievements, encouraging them towards the development of their learning and future film careers. Finally, as voted by the young reader’s of First News, the beloved bear from Peru scooped the First News’ Best Family Film of the Year Award for Paddington 2. The Awards not only highlight the creative talents of young people across the UK, but also aim to re-address the gender and diversity balance within the film industry by activity seeking and encouraging young people from all backgrounds to immerse themselves in film and filmmaking, opening the door for a more diverse pool of talent to seek careers within the film industry. Among the winners were two all-female groups of filmmakers – Swyn and Still Life, where the participants undertook a range of roles including director, producers, editors, screenwriters, cinematographers and costume designers. Swyn - Dyffryn Nantlle Film Club, Gwynedd, Wales. The Great Escape by Willowmann Producations / Braunston Primary School. Ashta and the Dragon – Jude Rogers, age 13 from London. Emily Fisher (16) from Northamptonshire, who was nominated by her teacher Paul Balmer for her superlative skills behind the camera.